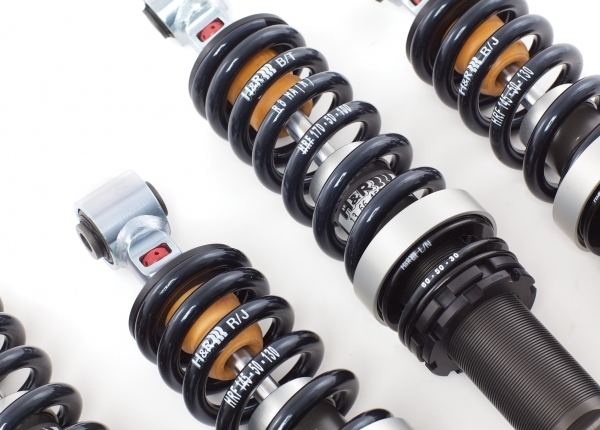 Performance needs sustained stability. 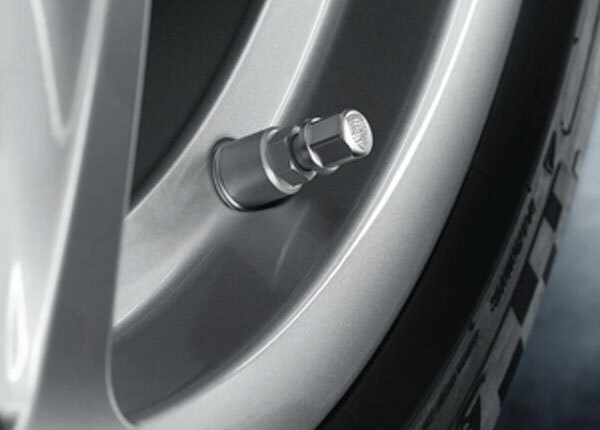 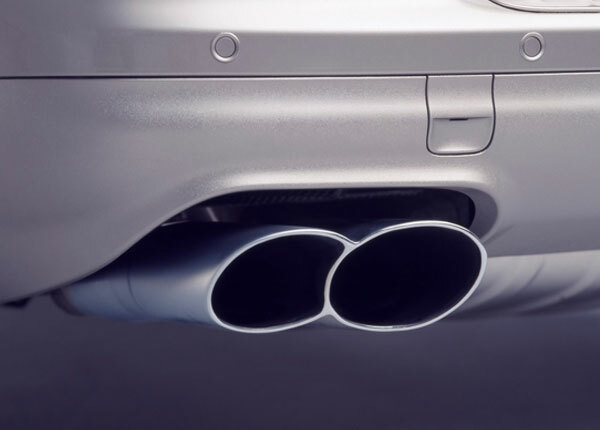 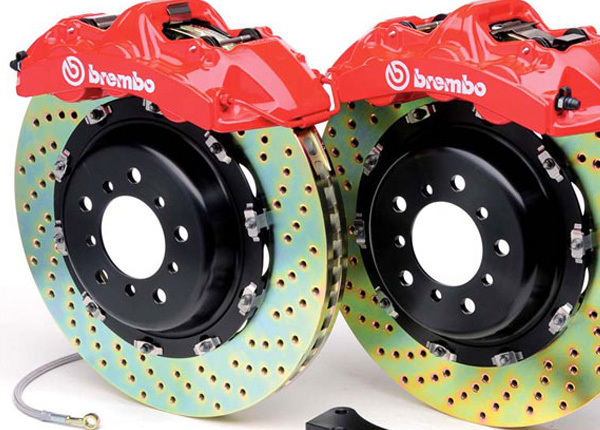 Wheels are responsible for maintaining the strong connection between the vehicle and the road. 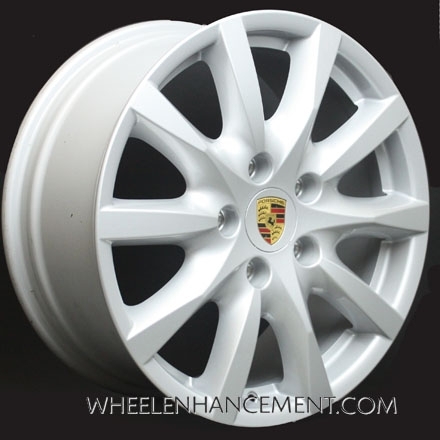 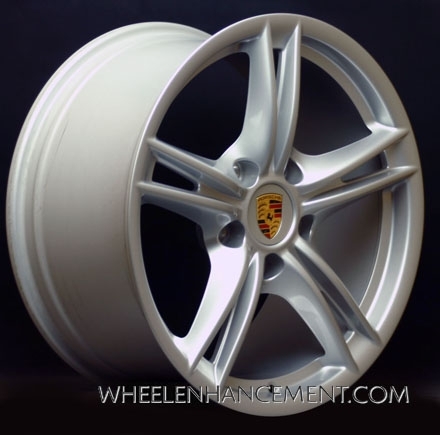 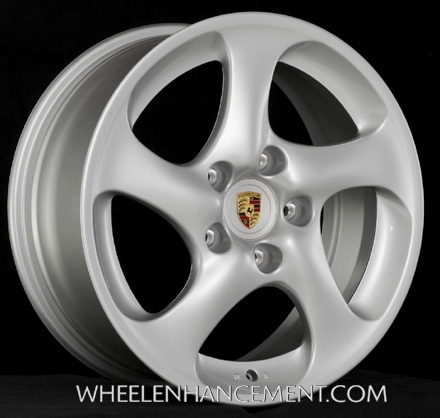 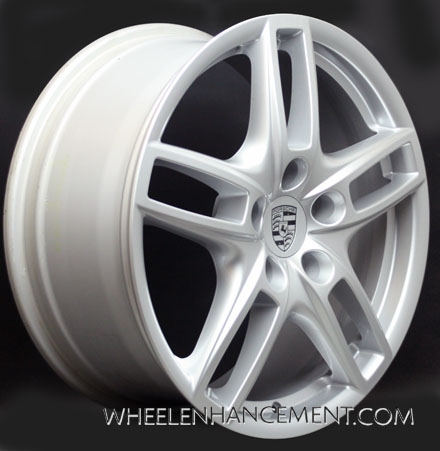 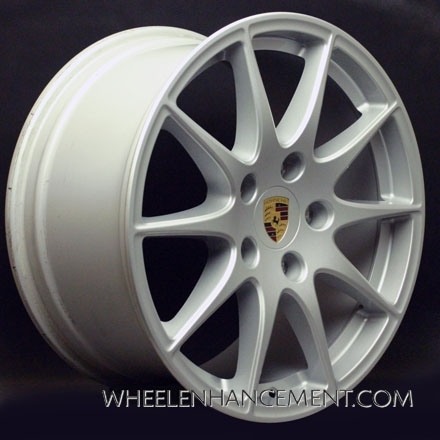 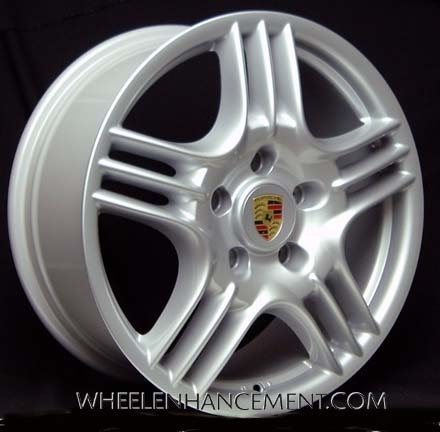 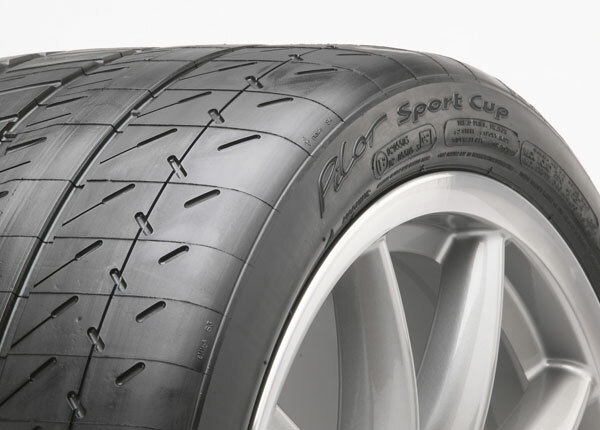 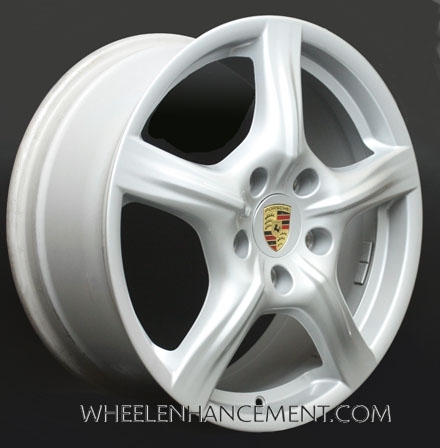 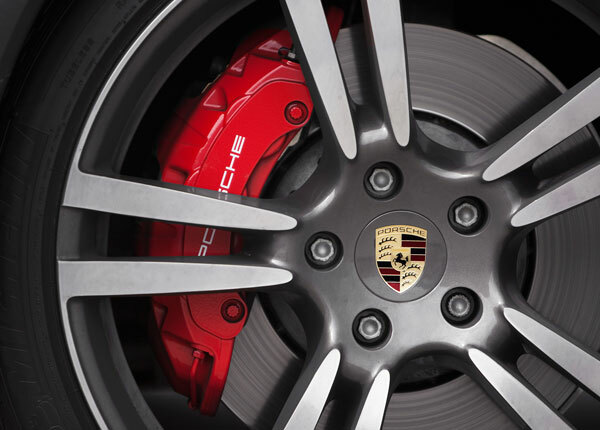 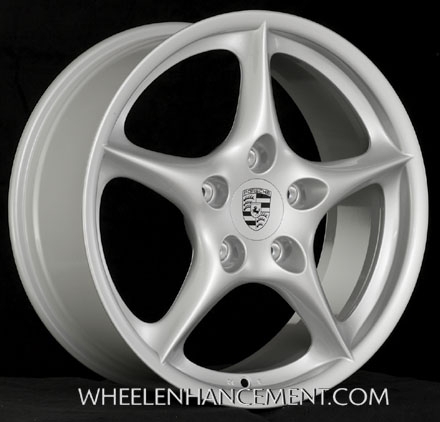 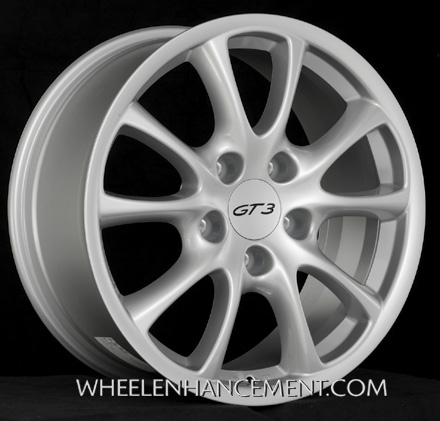 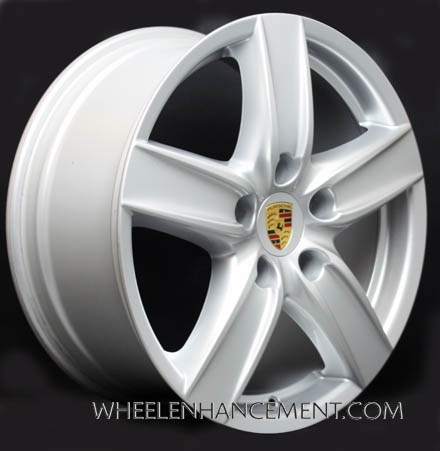 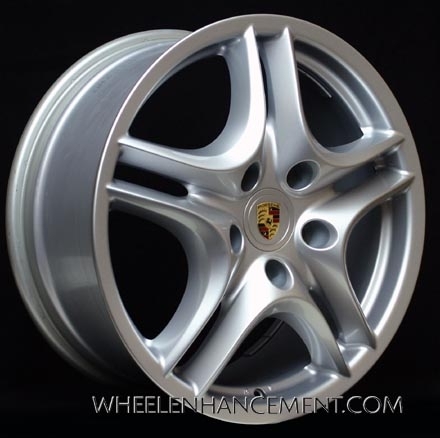 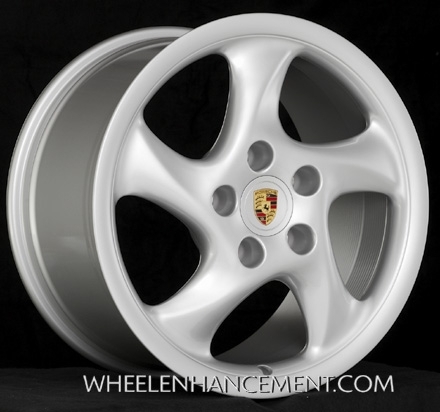 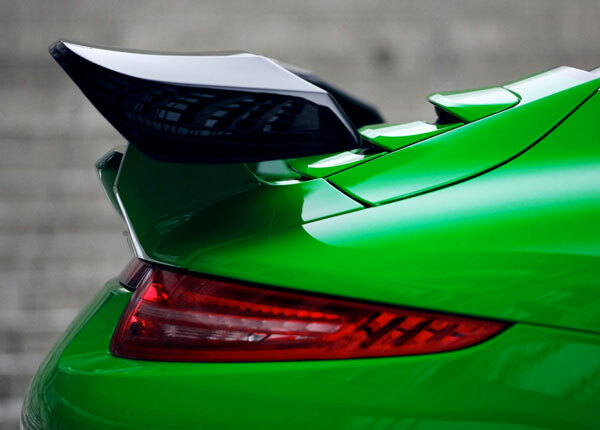 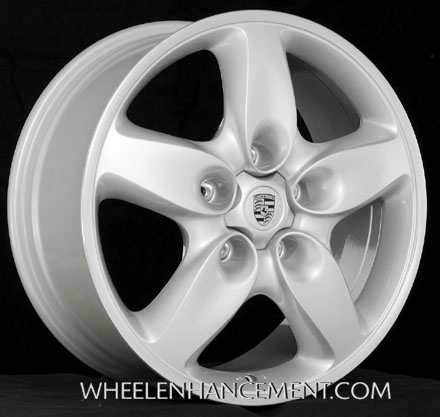 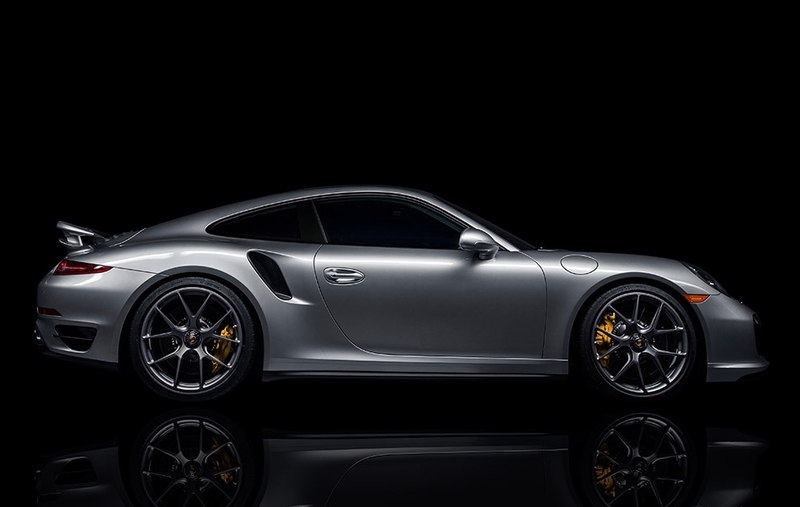 We offer Porsche Alloy Wheels and Refinishing Services for the "particular" Porsche owner. 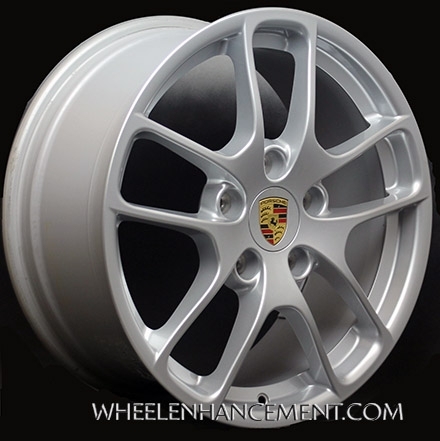 *Final price may be higher based on your selected options.